The Kiroro Resort equipment hire store offers a range of quality equipment in all sizes from kids to adults. From easy-to-use beginner wear, to mid and high-level high-grade models, we have a range of goods for hire to suit all tastes and levels. We offer one of the best Carving Skis for beginner – intermediate skiers. Enjoy skiing to its fullest with our flexible, light and soft torsion skis. 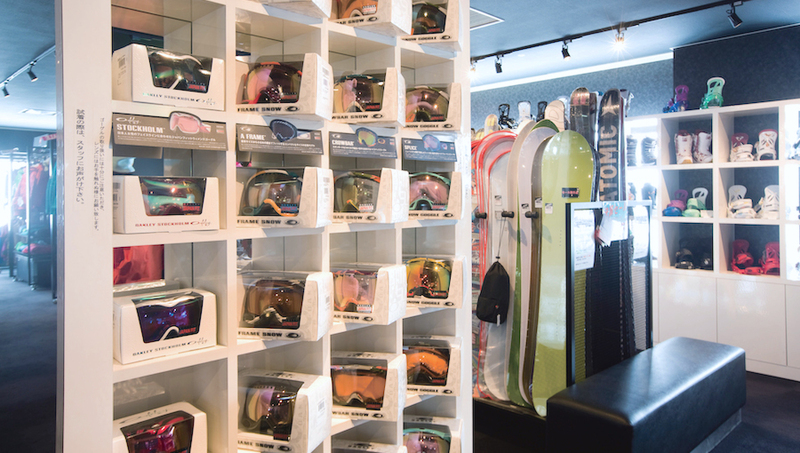 In addition, we present BURTON-LTR snowboards designed specially for beginners. A variety of skis well-suited for children. We offer one of the best skis suitable for children and specially designed snowboard brand – BURTON-LTR Kid’s. See the improvement with our safe and easy to manage skis. It is possible to upgrade to High Grade gear when you arrive at the Equipment Hire store for an additional charge. You can choose from all-round to powder skis from wide variety of types and makers.